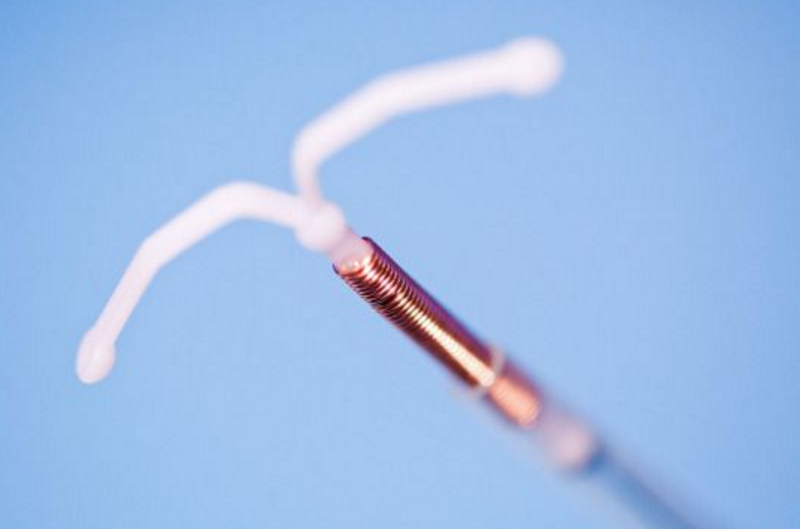 You’ve Heard the Rumors About Getting an IUD — But Are They Actually True? Professional Village Compounding Pharmacy & #CompoundingPharmacySacramento wanted to share this with you…You’ve Heard the Rumors About Getting an IUD — But Are They Actually True? 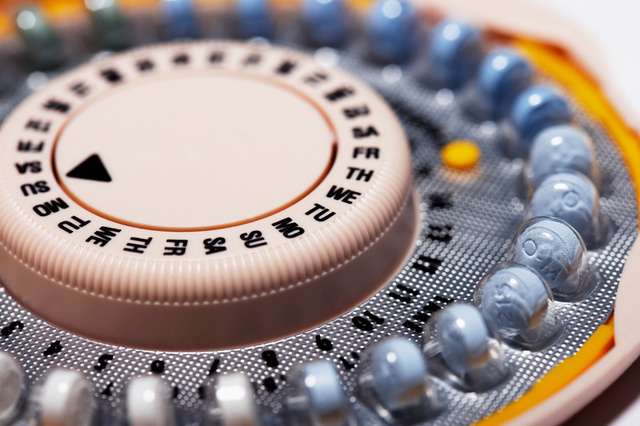 Oreegon pharmacists can now prescribe birth control. Professional Village Compounding Pharmacy & Medical Supplies Sacramento & ‪#‎CompoundingPharmacySacramento‬ & ‪#‎CompoundingPharmacyRoseville‬ wanted to share this with you. Should this be the law in California?